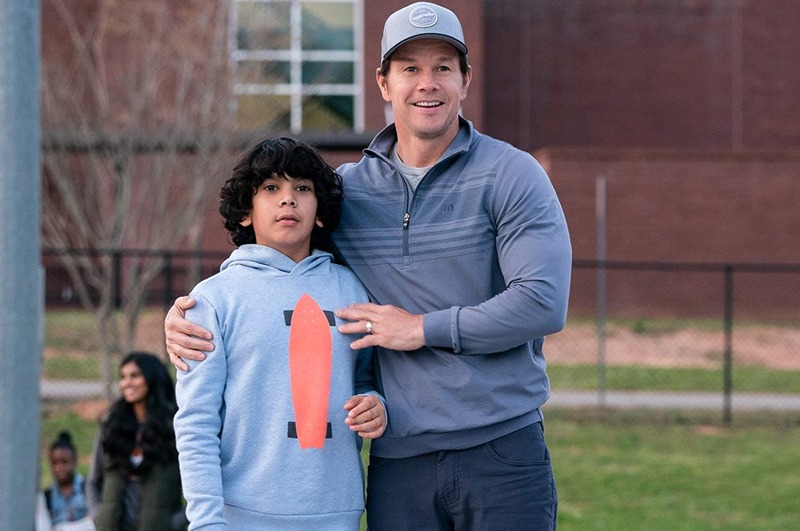 Mark Wahlberg plays everyman Pete Wagner – son, husband and…adoptive father in Paramount Pictures’ new comedy Instant Family. In the film, when Pete and Ellie (Rose Byrne) decide to start a family, they stumble into the world of foster care adoption. They hope to take in one small child but when they meet three siblings, including a rebellious 15 year old girl (Isabela Moner), they find themselves speeding from zero to three kids overnight. Now, Pete and Ellie must hilariously try to learn the ropes of instant parenthood in the hopes of becoming a family. 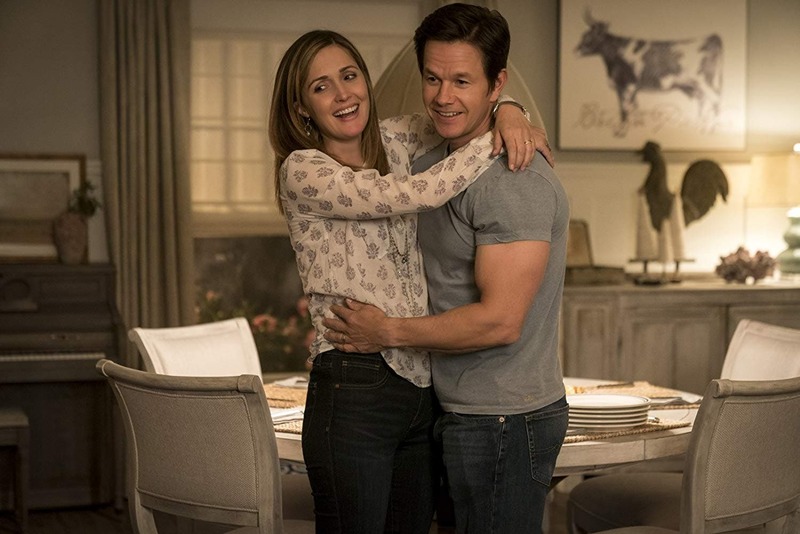 Instant Family is inspired by the real events from the life of writer/director Sean Anders. 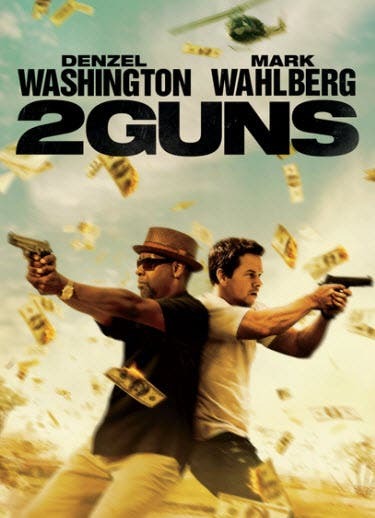 “Every time I talked to him, even before I got the actual script it always got emotional,” recalls Wahlberg. “Being a parent and knowing how difficult it can be for children in the foster care system, it was always very emotional for me. Once I read the script, I laughed hysterically and cried quite a bit too. “I’ve learned quite a bit about adoption having been a part of this process, but not enough,” admits Wahlberg. “There are a lot of wonderful children in need of families.” He adds, “Being a family is a very wonderful and rewarding thing but it can be very difficult and trying at times with adoptive children as with your biological children. 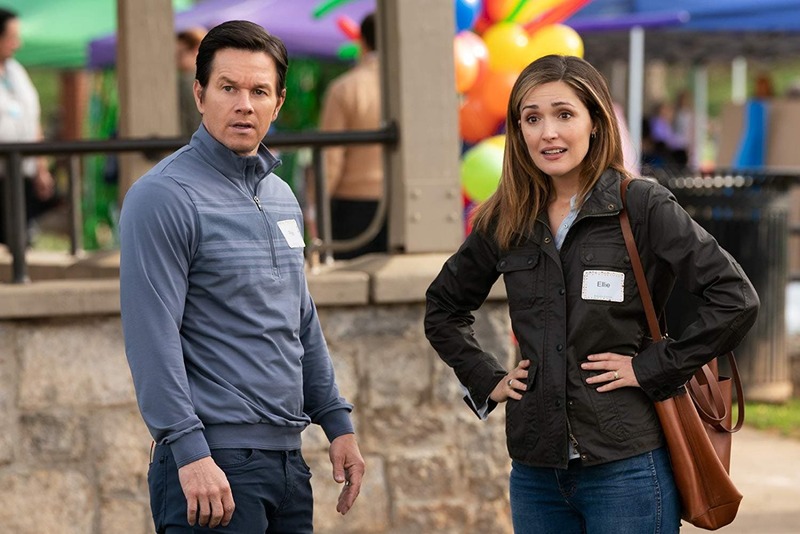 The ultimate goal and reward is coming together in love; it’s a beautiful thing,” concludes Wahlberg when asked if he thinks this film can change the perception about adoption.